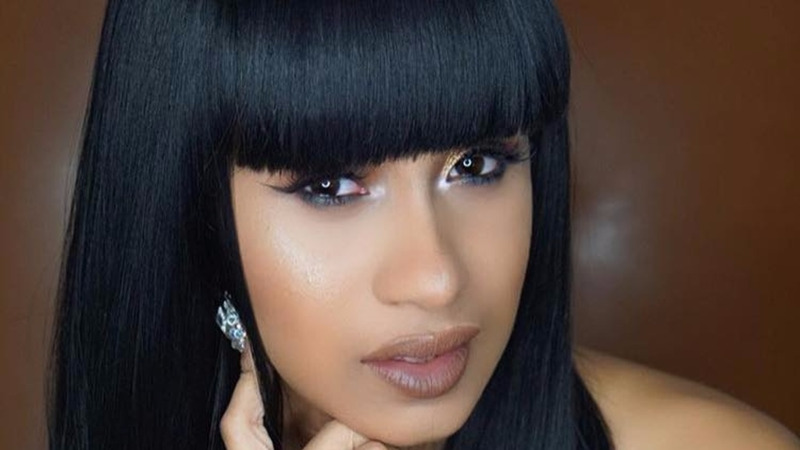 "Bodak Yellow" rapper Cardi B jetted into the island Thursday to shoot a video for a single dubbed "Sooner" in the beautiful parish of Portland. The single is produced by Rvssian for his Head Concussion Records label. The Billboard chart-topping rapper arrived on Thursday afternoon via private jet with her team to shoot the music video. 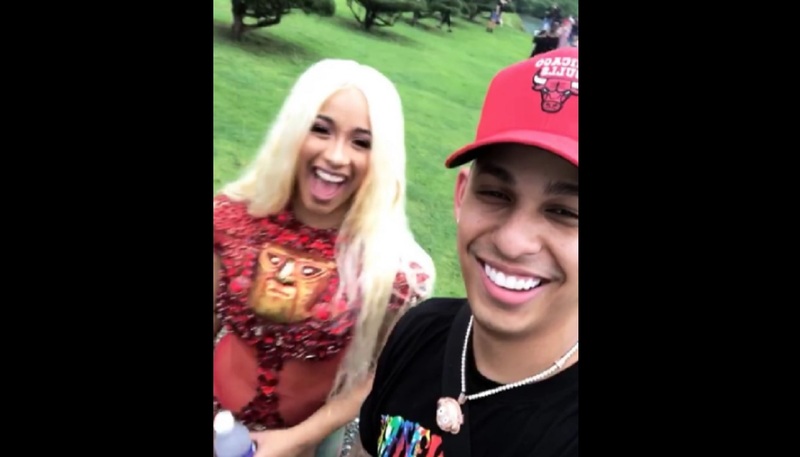 Cardi B with dancehall producer Rvssian in Jamaica. 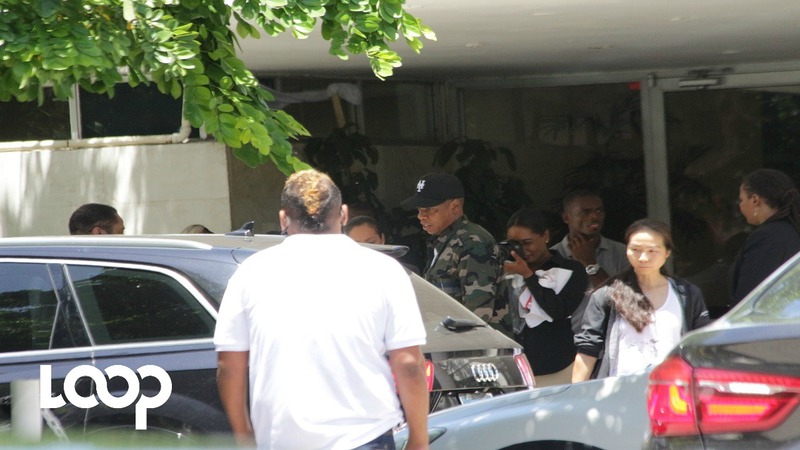 On Thursday she shared footage of the view from her Gee Jam villa where she's reportedly staying in Port Antonio. 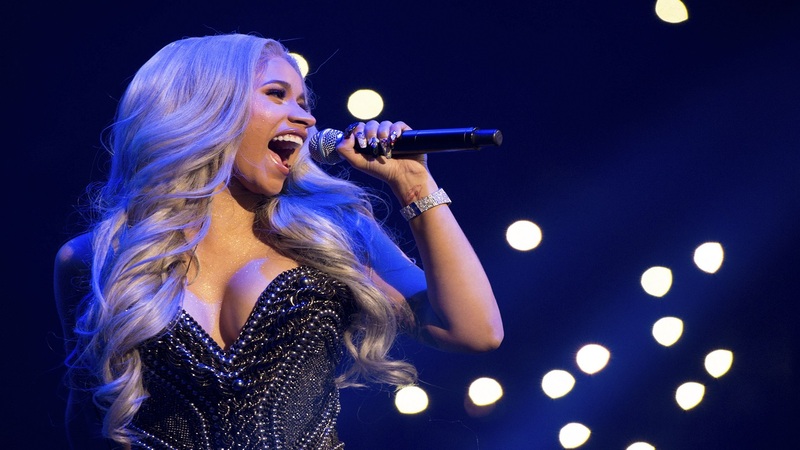 In October, Rvssian had been photographed in studio with Puerto Rican reggaeton artiste Ozuna and the Billboard record-breaking rapper Cardi B. "We shooting the video with Cardi B and Ozuna in Jamaica, so we bringing the culture to Jamaica. And the song is a dancehall song. On the dancehall scene, I have two new juggling rhythms dropping in the next two weeks," he had promised at the time.